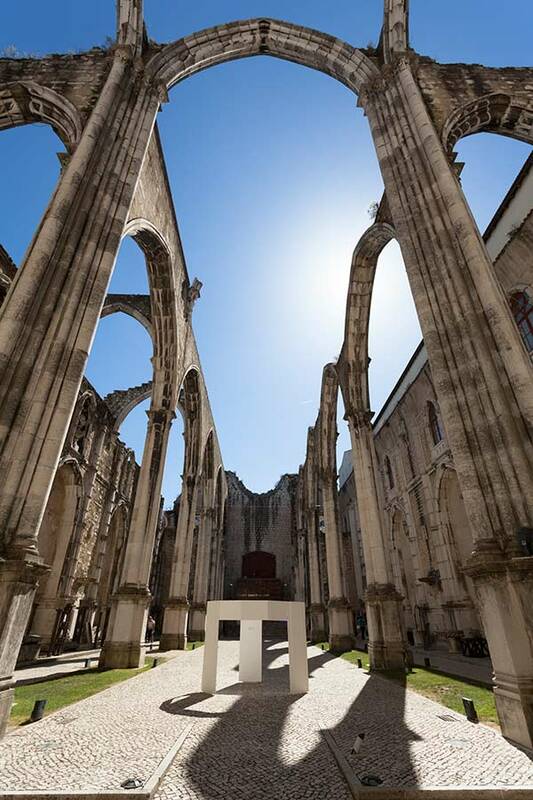 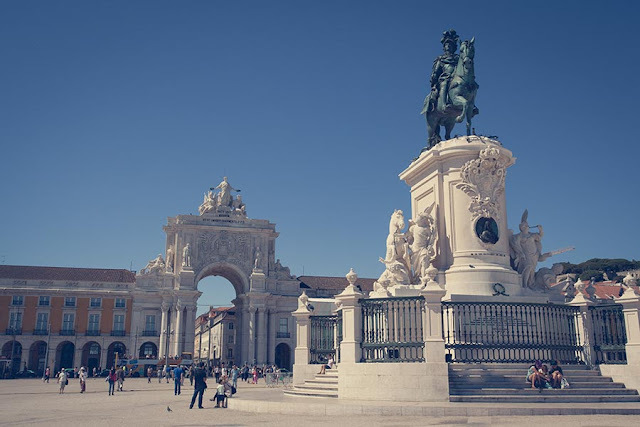 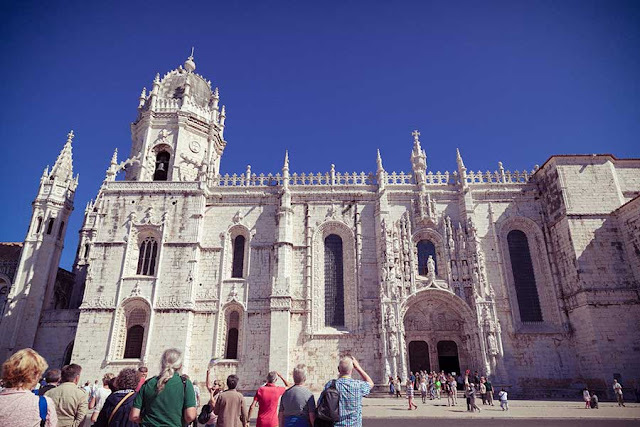 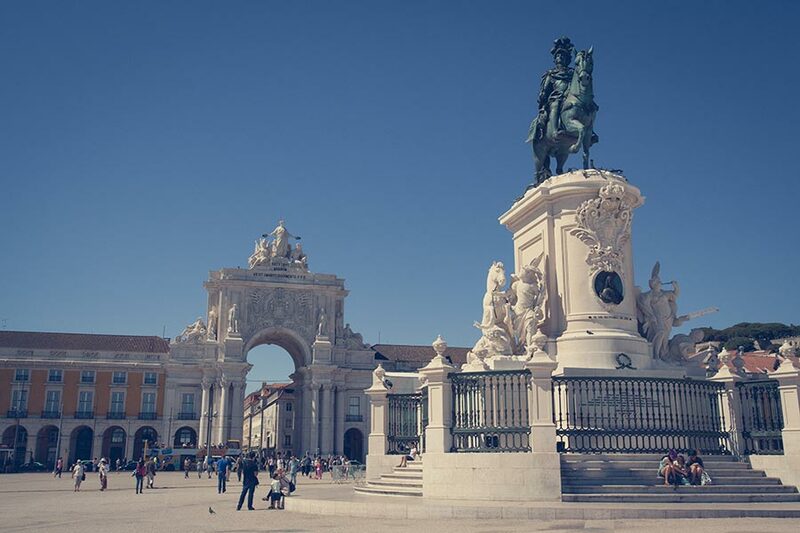 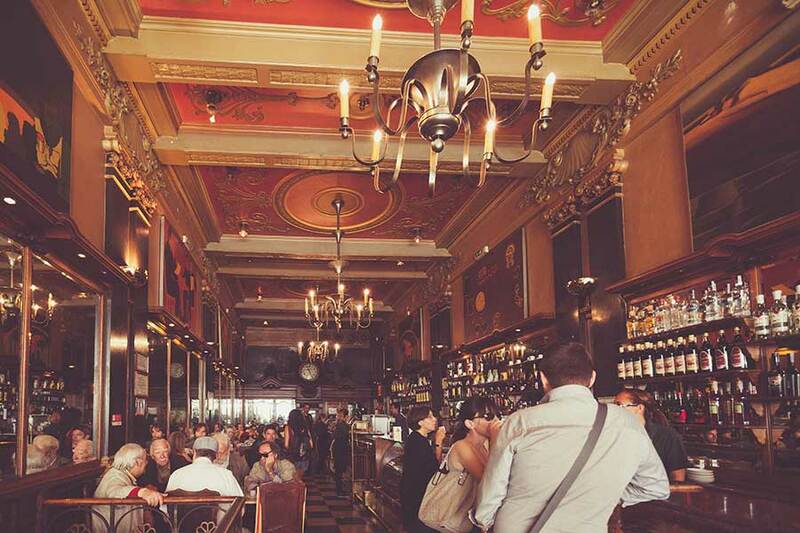 Recently I spent four days in the picturesque city of Lisbon, taking in the great weather, scenery and culture whilst taking millions of photos. 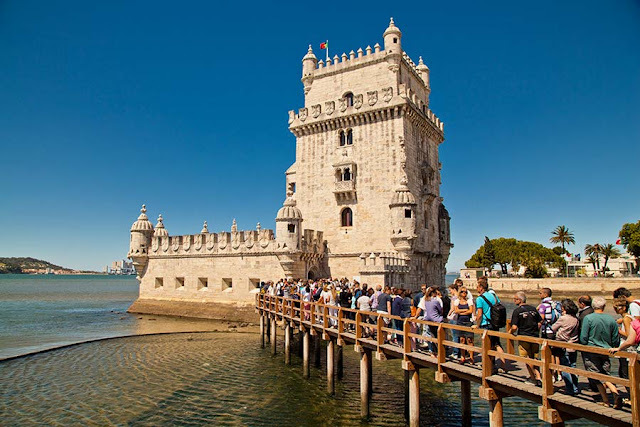 In the four days I managed to visit most of the main attractions like the ruins of the Convento de Carmo, (a reminder of the powerful 1755 earthquake), medieval places like the Belem tower and the Jeronimos Monastery, the golden gate lookalike called the 25th of April bridge at night and the moorish Castelo de Sao Jorge, the large castle on a hilltop overlooking the city. 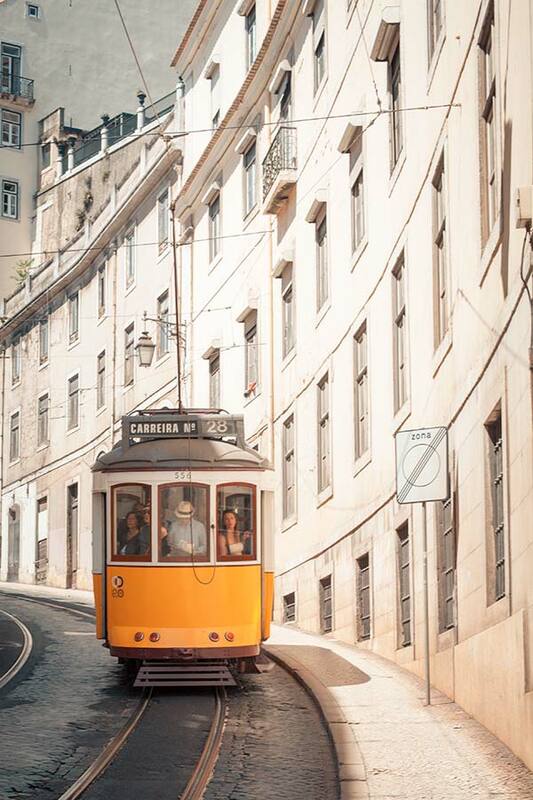 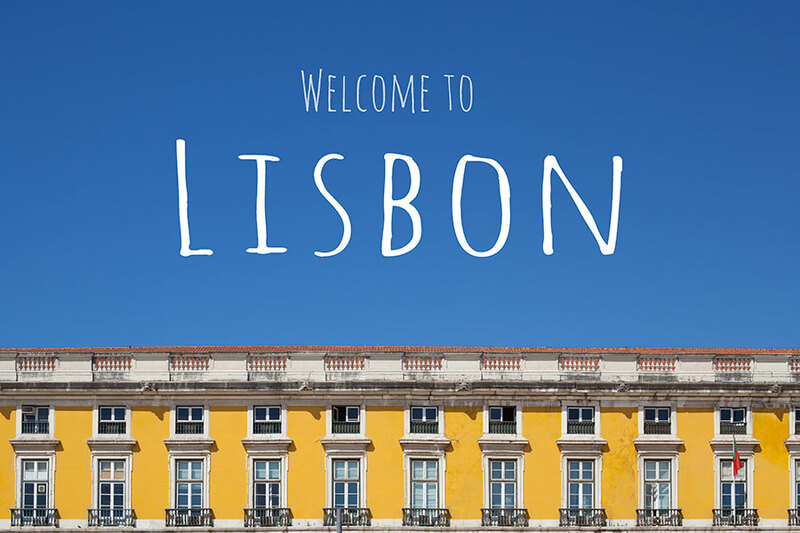 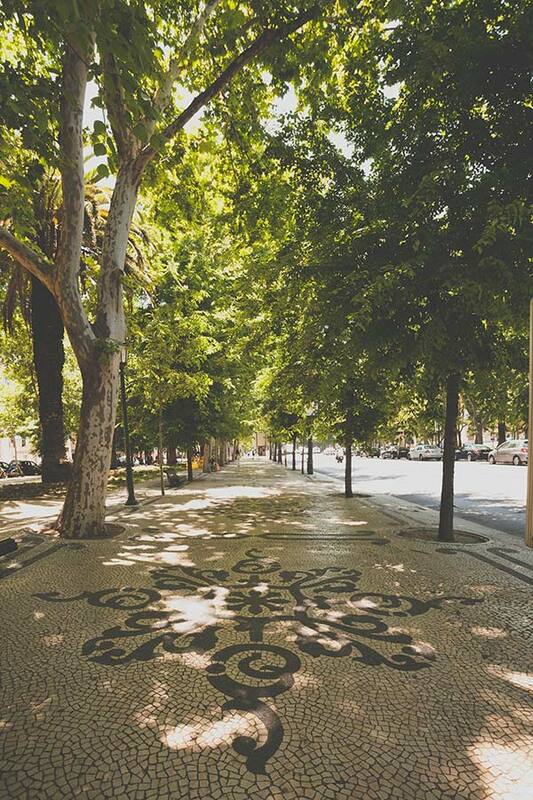 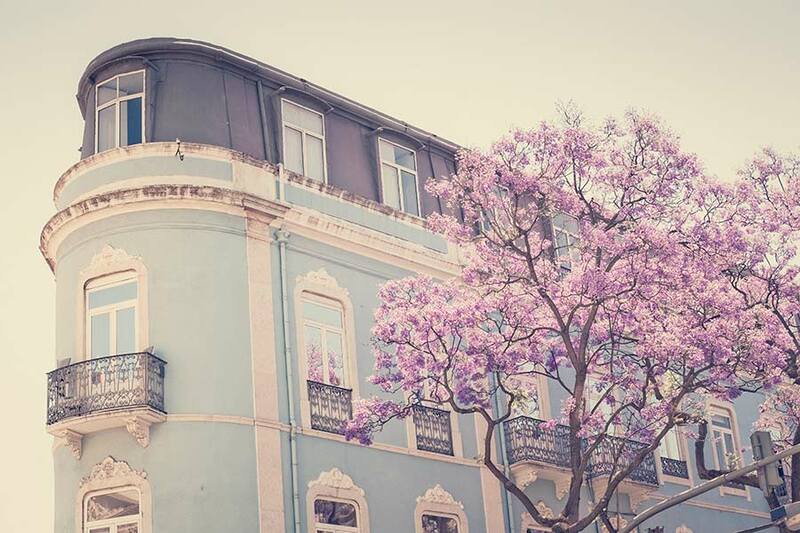 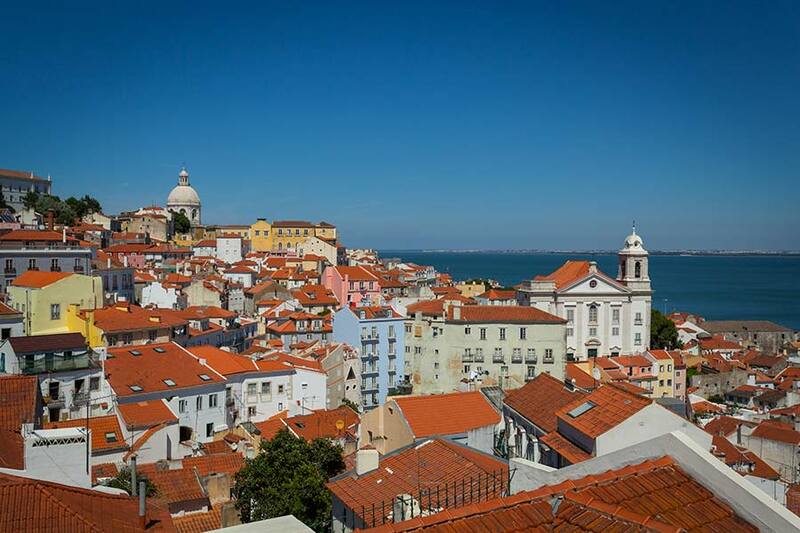 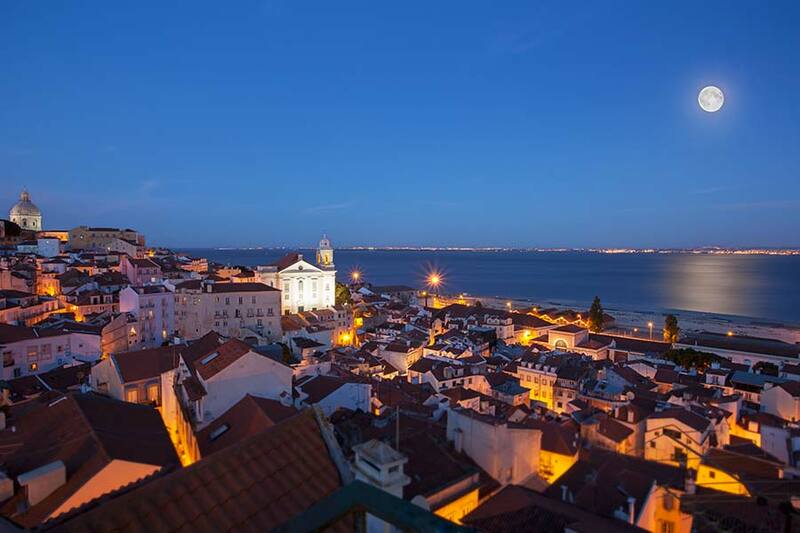 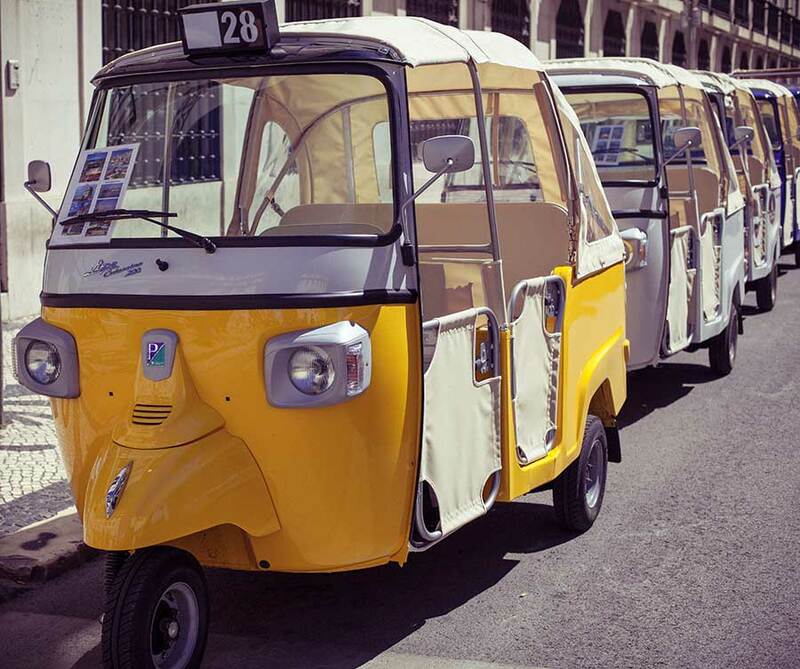 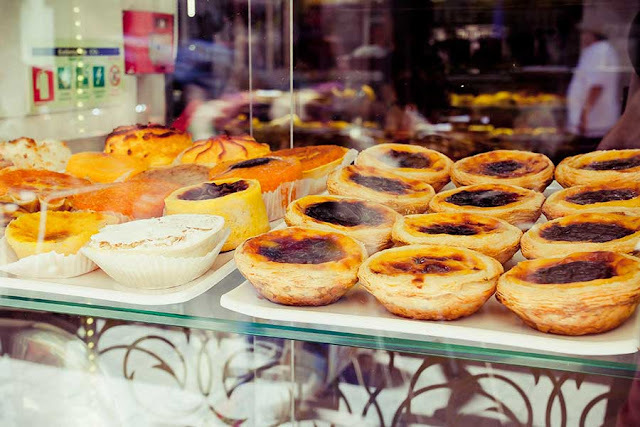 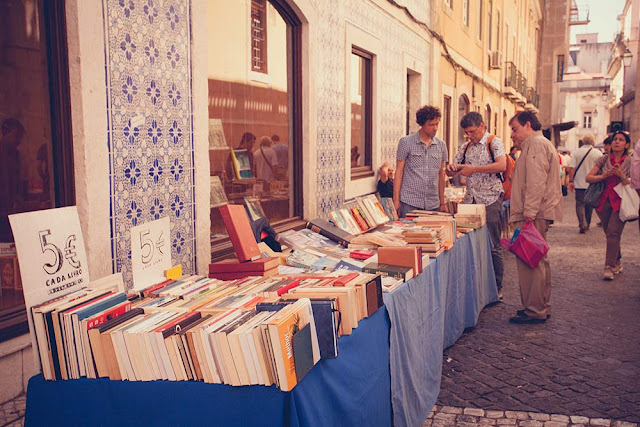 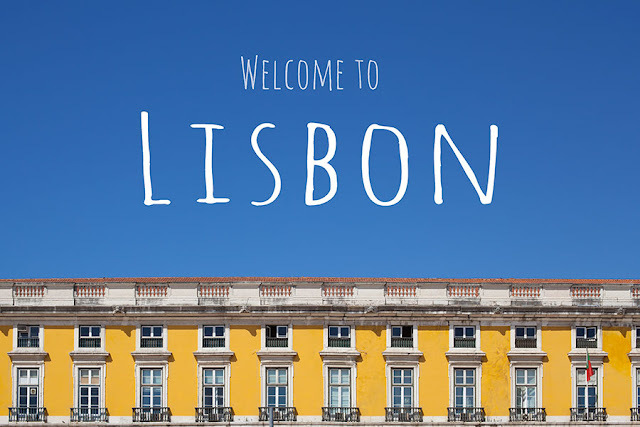 But my favourite time was spent exploring the winding cobbled streets of Alfama (the old part of Lisbon) and the Chiado and Baixa districts (near the centre) and when it got too hot, strolling through the tree lined promenade of the Avenida de Liberdade (Liberty Avenue). 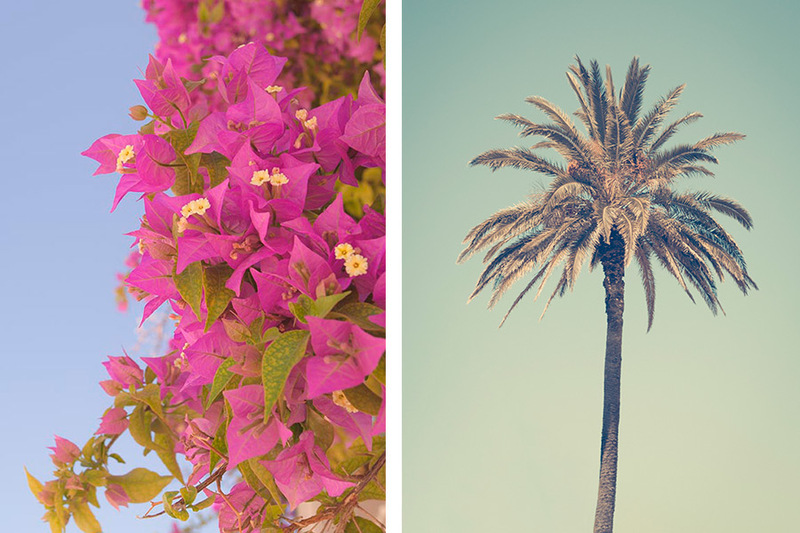 Thanks for having a look, some of these photos are available as prints and more on Redbubble.